Participate in guided tours! 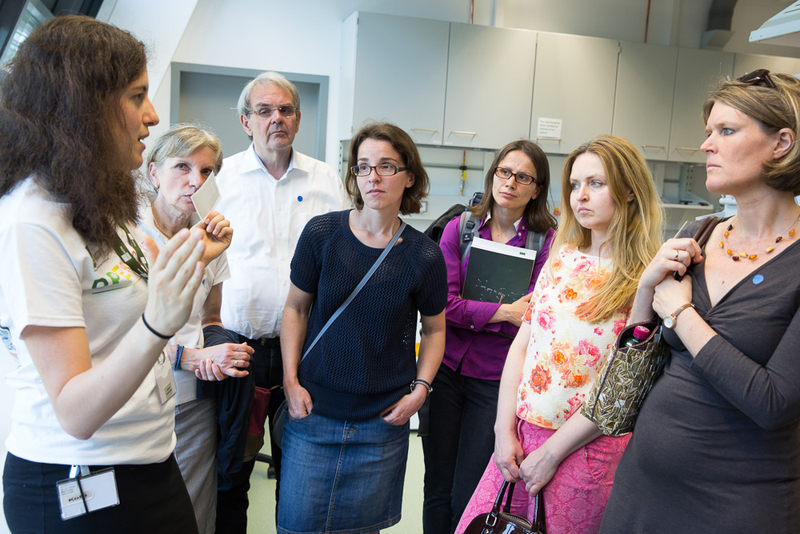 Visit the science facilities and high-tech equipment of world-class research. The tours are designed for people older than 14 years of age and are offered in German and English on a hourly basis from 14:00-18:00. You can register for up to two tours on campus!